If any of my friends know us, they know us as being baby carriers. In fact, amongst all of our friends, we carried (and still do) our kids the most. Travelling is made easy with the absence of strollers and napping is a breeze as baby just sleeps when she/he is tired. Front carry when light and back carry as they get heavier. 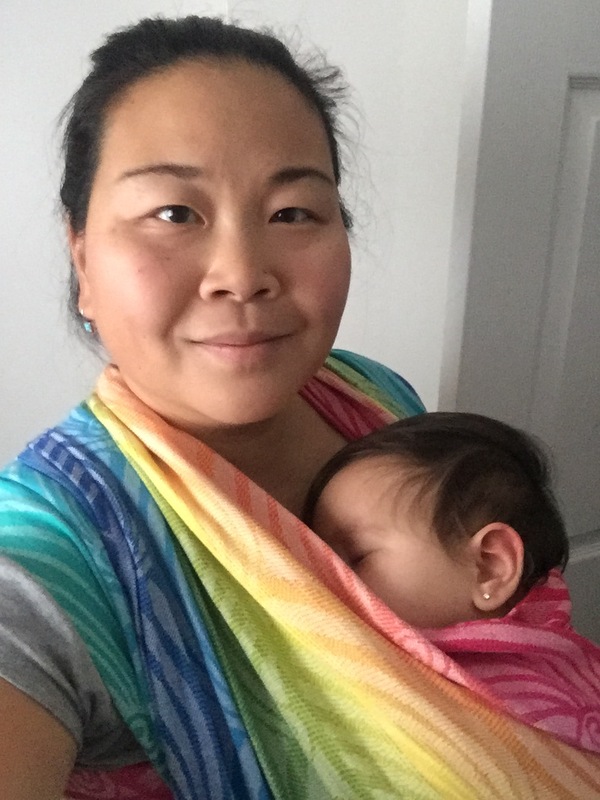 In my 7-year career as a mom, I’ve tried and used an Infantino carrier, a Baby Bjorn carrier, five Moby wraps, two Ergo Baby carriers, two toddler Tulas, one Mei Tai, one Storchenweige ring sling, and a Yaro woven wrap. Out of all of them, my favourites are the Moby and the Tula. I’ve always admired the woven wraps and the variety of ways they can be worn but find that there is a steep learning curve. Also, they require breaking in. 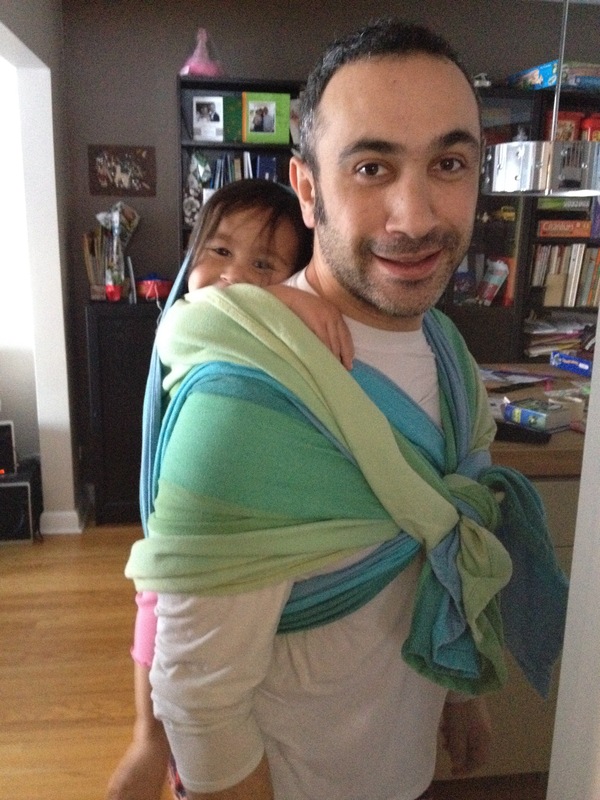 Out of all those carriers, I have kept two Moby’s, the woven wrap, a ringsling and two Tulas. 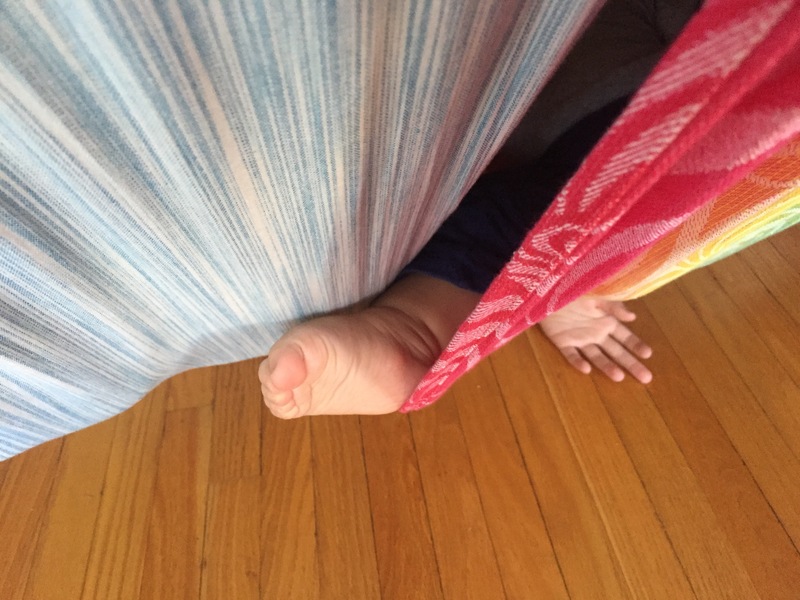 Sometimes, when my kids are antsy and I want to give them a fun thing to do, I make a hammock out of a wrap. I actually had wraps made while at an outdoor market while in Amsterdam many years ago. 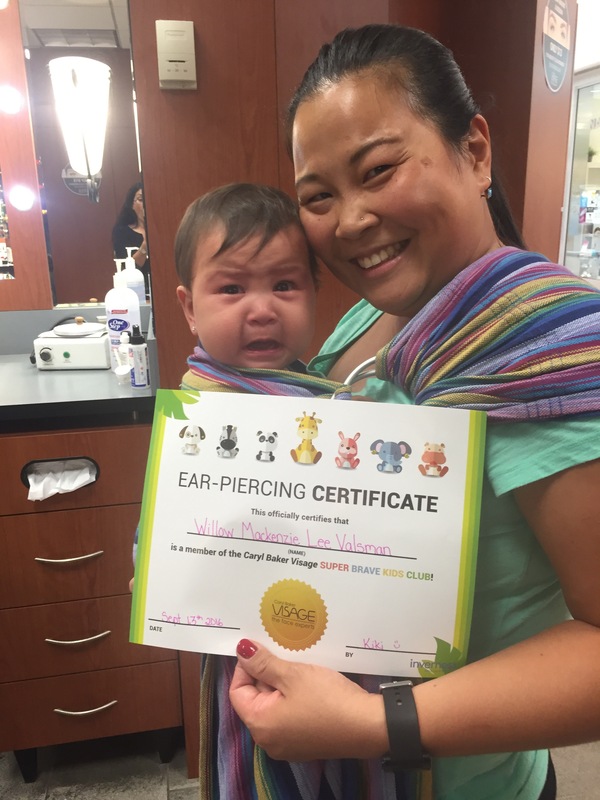 They are not quite as wide as a traditional wrap, nor do they have the same give. But they make great hammocks. 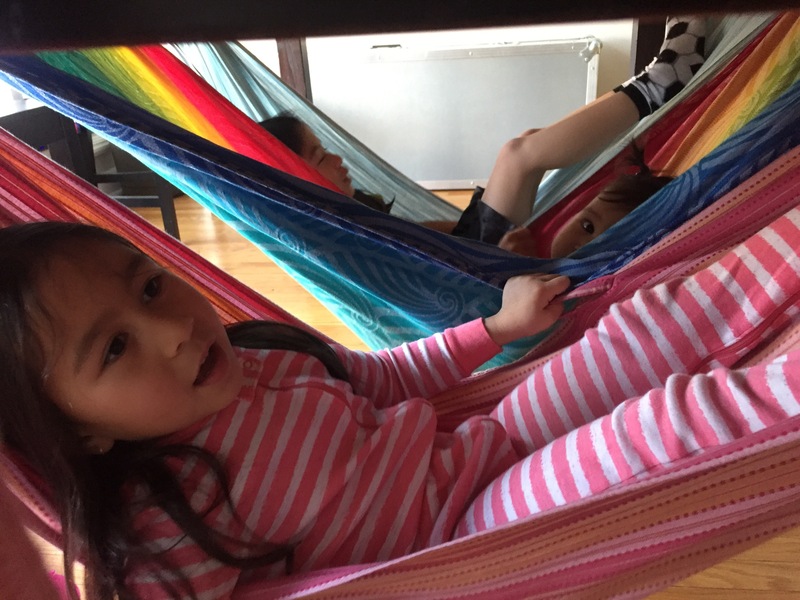 So, here, all three kids are in hammocks. W loved it, especially when we swing her. V stays still enough to sit in it for a while, while Z tries to purposely fall off. He’s such a goofball sometimes. Look at that little foot!